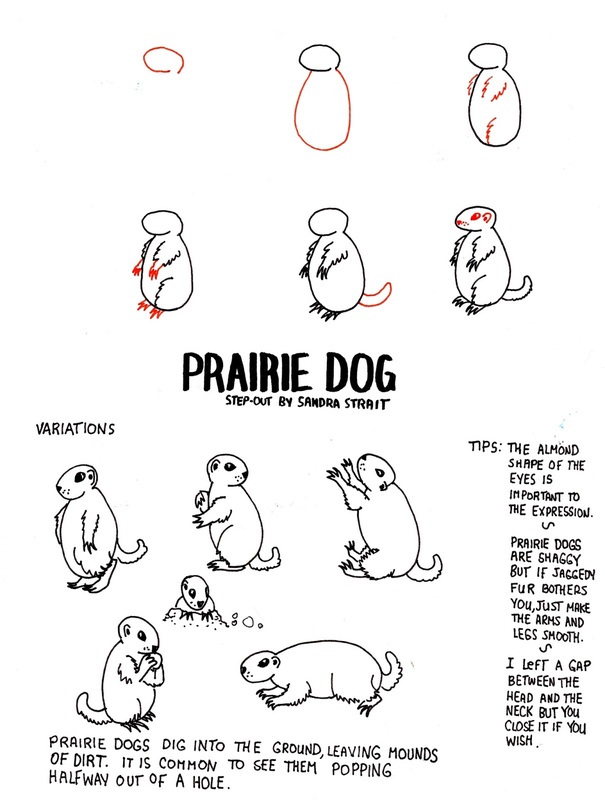 What’s a fantasy landscape without a prairie dog or two? Prairie dogs, gophers, groundhogs – all those cuties (or pests depending on whether they are in your garden or not) look a lot a like, so call him what you like. It’s your fantasy landscape! For a full list and links to Fantasy Landscape Step-outs, Step-by-steps, Step-wiselys and guide rules go here.